You may have seen melatonin on the shelves at your local grocery store or drugstore. But what exactly is melatonin used for? The human body naturally produces melatonin. It’s created in the pineal gland, which is a pea-sized gland buried deep inside the brain. But the environment, our behavior and certain disorders outside our control can limit melatonin production — and leave us restlessly tossing and turning when we should be getting good ZZZs. And, when you’re not getting quality sleep, it’s hard to get through the day at your peak potential. Here’s a look at important things you need to know about melatonin, including a comprehensive answer to the question: What is melatonin used for? Insomnia is a specific disorder that can be caused by any number of things. Modern researchers have begun to think of insomnia as the brain’s inability to stop being awake. Your body is regulated by circadian rhythms. These rhythms are supposed to tell our bodies when to go to sleep and when to wake. And they even help our bodies immune and reproductive systems adjust with the seasons. But what happens when your body’s rhythms are out of whack and your brain isn’t getting the message to go to sleep? Insomnia happens. And melatonin is often one of the solutions recommended. You may be limiting melatonin production by using technology too late at night, or your body may not be producing enough melatonin for some other reason. 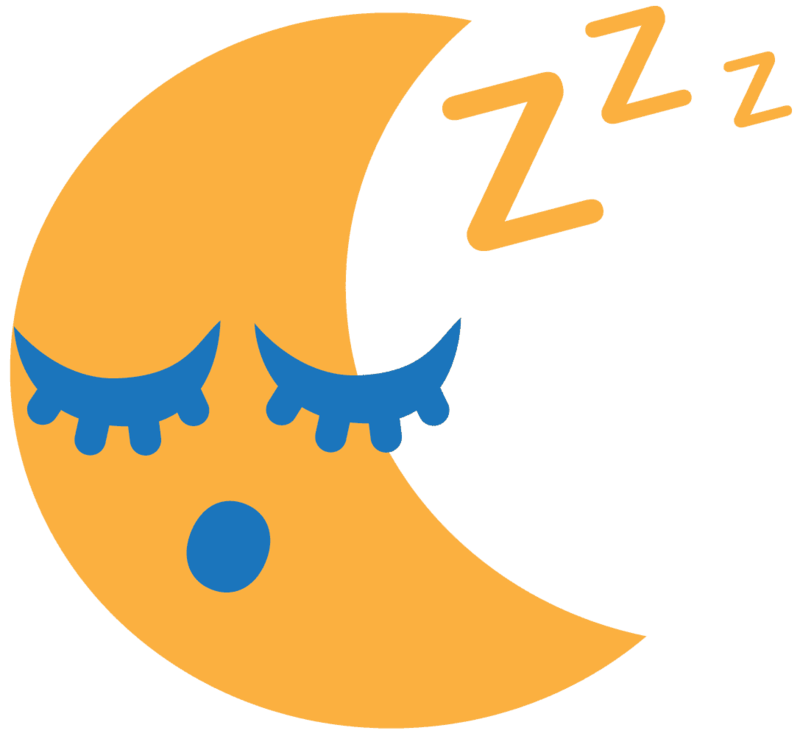 Either way, try taking a melatonin supplement (in addition to changing melatonin-limiting behaviors) if you’re suffering from insomnia. Adults may choose to use melatonin to realign circadian rhythms if they suffer from delayed sleep phase disorder. What is delayed sleep phase disorder? It’s simply when someone goes to sleep later and wakes up later than is socially acceptable. For example, if you typically stay up until 2 a.m. and don’t wake up until 10 a.m., you may be suffering from this disorder. Delayed sleep phase disorder is notable in that those who suffer from it have no issues sleeping other than the slight delay in going to bed and waking up. That is, they still get 8 solid hours — those hours just come at unusual times. Children and adolescents often experience delayed sleep cycles like this, but they age out of them. If these delayed cycles persist into adulthood, it can create challenges at work and being on time and present for other important events. For these reasons, treating delayed sleep phase disorder is one of the most common melatonin uses. Melatonin, when taken correctly, may be able to help those suffering from disorders to realign their cycles. Anyone who works through the night (and then sleeps during the day) may find themselves suffering from shift work disorder. Exposure to light typically energizes the body and prepares it for activity. Similarly, a lack of light enhances melatonin production and signals to the body that it’s time for rest. This is a problem for those who work the night shift. Just as they are starting work, it’s getting dark outside — which tells the body it’s time to rest. Just as they are getting home, it’s getting light outside — which tells the body it’s time for activity. Shift work disorder is when this unusual schedule prevents someone from getting the sleep and rest they need. When this is an issue, melatonin supplements can assist. Among melatonin uses, treating shift work disorder is one of the most common. Melatonin is often used in tandem with light therapy and other treatments to help those suffering through shift work disorder. You can find all sorts of sleep aids and other treatments to help prevent jet lag. But melatonin is an important option that provides an alternative to more intensive medications. Jet lag treatment is among the most underrated melatonin uses. But it’s also the most direct response to the issue those suffering from jet lag are experiencing. When you are jet lagged, your body is producing melatonin when it’s time to be awake and not producing melatonin when it’s time to sleep. Use melatonin as a supplement to get your body back on schedule. Our sleep gets disrupted all the time. You might pull an all-nighter for a test. You might stay up late talking and catching up with friends from out of town. You may stay up all night to see a meteor shower. Or you might stay awake with a sick child. No matter why your sleep gets disrupted, melatonin can help you get back into your natural cycle. 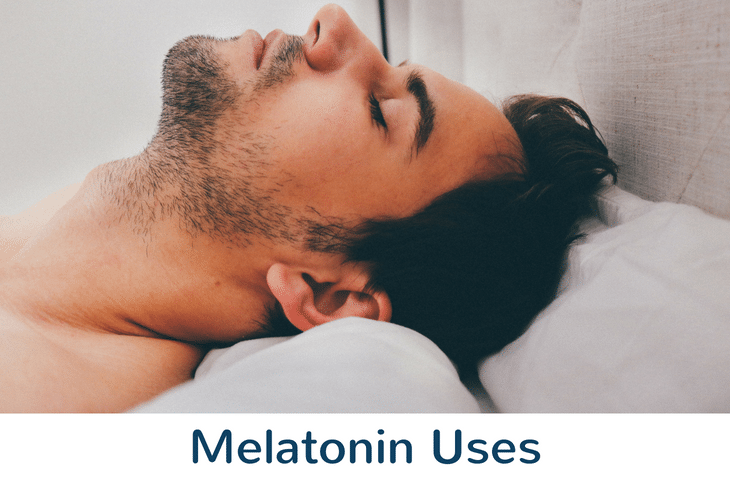 There are other, more common melatonin uses, but having a melatonin supplement on hand can help you realign your cycle in a couple of nights rather than wasting a week or more. Melatonin is an absolute miracle hormone — which is one reason why scientists are researching other melatonin uses that might help treat other disorders. This list is sure to grow in time as researchers further explore the ways melatonin uses can help patients. In the meantime, proven melatonin uses include those listed above: insomnia, delayed sleep phase disorder, shift work disorder, jet lag and short-term sleep disruptions. Melatonin uses can do wonders for any number of disorders and short-term sleeping challenges. The body is amazing, and the role that melatonin plays is amazing, too. We’re just fortunate to have supplement options when our melatonin production fails us for any reason. Before you start on your melatonin supplement, be sure to familiar yourself with common melatonin dosages, side effects and interactions. Consider consulting your primary care physician if you have any questions about melatonin uses and whether or not they are right for you.